Here is a better look of the outfit I wore in my recent YSL post! It's been one of my go to's lately as its so minimal and chic! 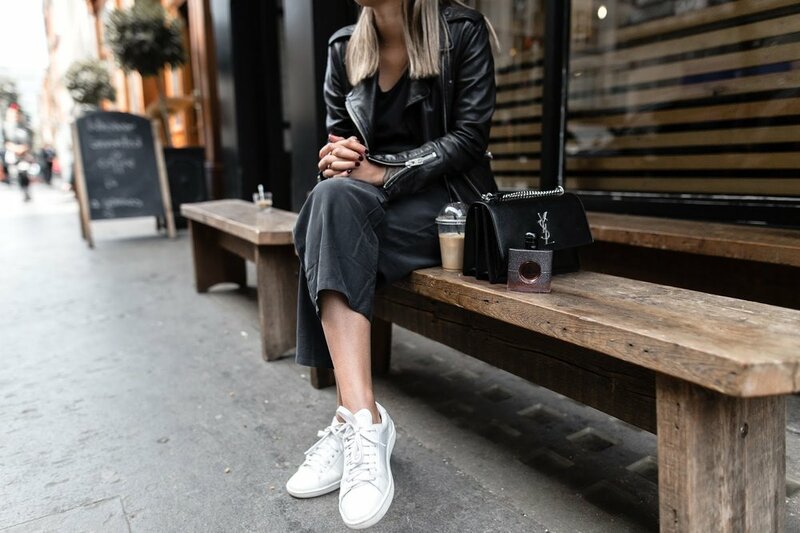 Perfect for a day of meetings and catching up with friends around London.